YOU WILL WANT TO SEE THIS BEAUTIFUL OCEANFRONT CONDO! 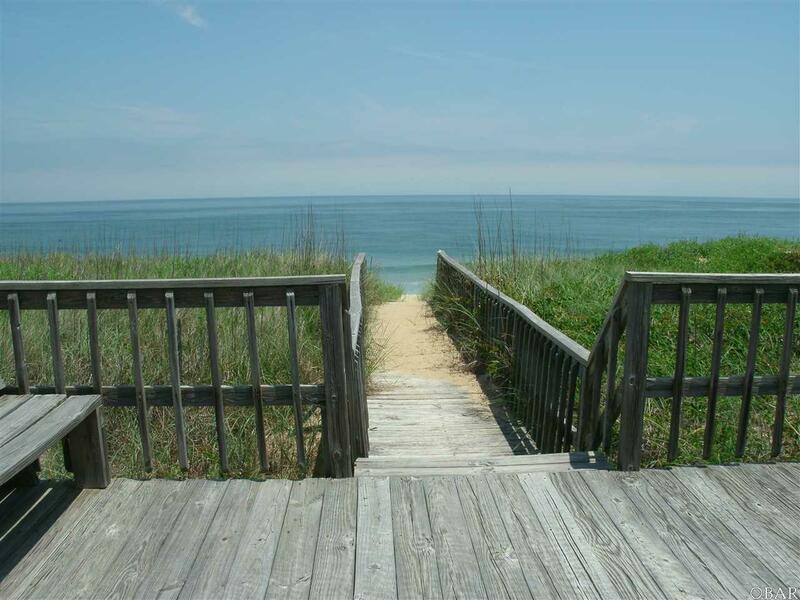 Prime location in Kill Devil Hills, one of the best protected beaches. 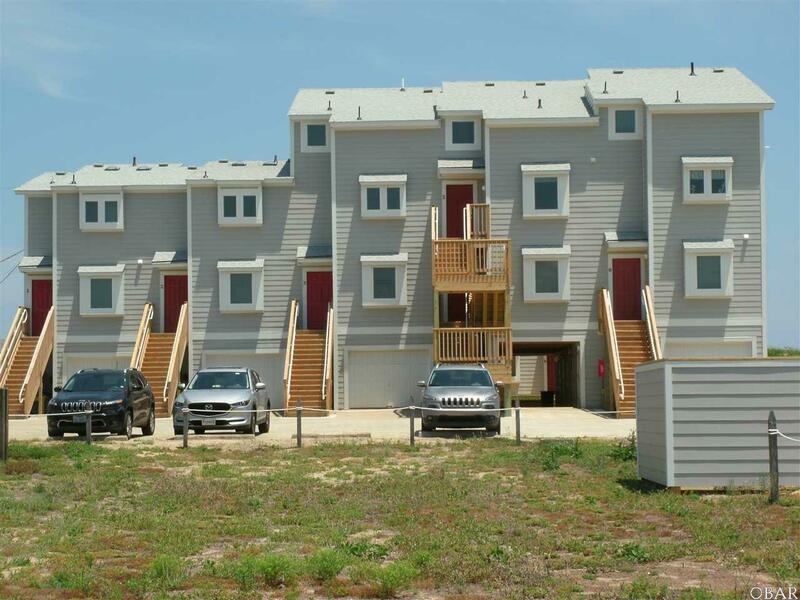 The entire Breakers Condos were just remodeled and updated to include cement board siding, new roof, new windows and new sliding glass doors, new decks, steps, walkways, community decking areas, the list goes on and on. Breakers 9 has been lovingly maintained throughout the years and updated in 2018 with a new HVAC. This end unit (south) has unobstructed ocean views, very comfortable and roomy condo with large closets, quiet bedroom areas on lower level, and views, views, views from the top floor living area. There is a laundry area on the complex site and also a storage closet for every unit. 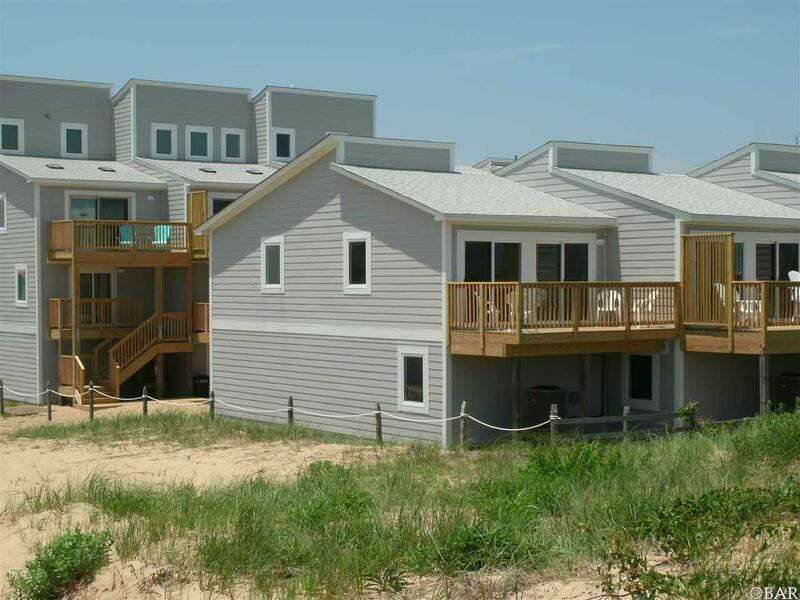 Wonderful salt water pool with large pool deck area and dune deck area for entertaining. 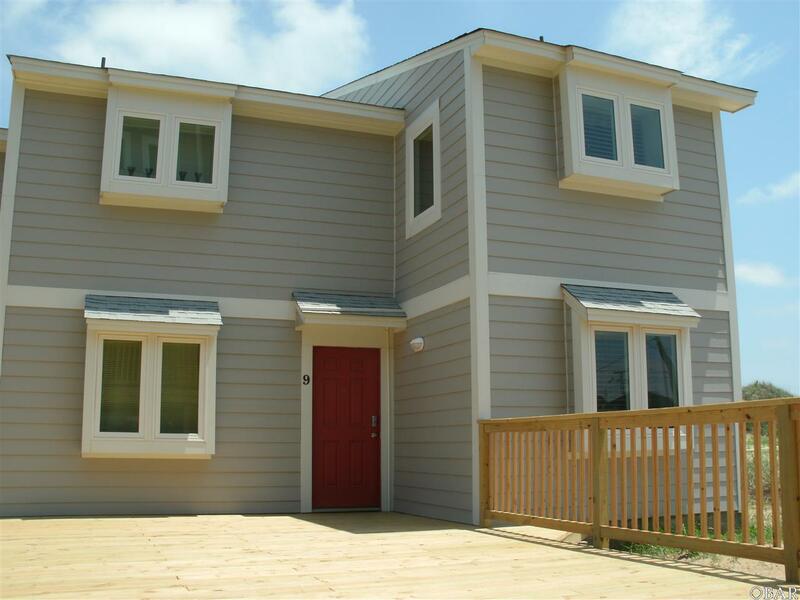 Centrally located area provides numerous restaurants and shops within easy walking distance. There is no rental income listed for 2017 due to construction and remodel. Construction continued into the early 2018. This unit was late entering the rental market this year, but has still booked $23,233 as of 07/29/18. Listing courtesy of Cherie Beacham of Resort Realty - Nh.